Access to top managers: HPWN was too small to get attention from fund managers. Transparency around risk management: The firm needed to be comfortable delegating its clients’ money to a firm that shared its philosophy around risk management. Mercer partnered with HPWN to take on all investment responsibilities and fiduciary risk. 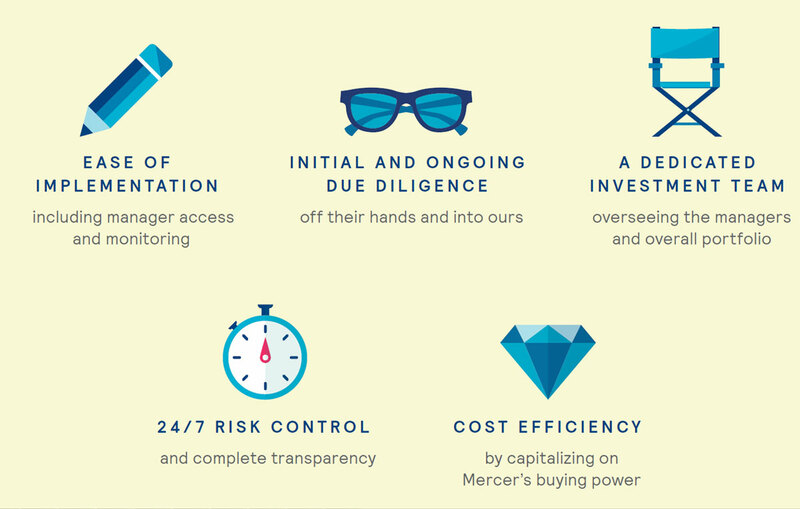 Learn how Mercer can help your firm access global investment capabilities. Simply fill out the form below to get in touch with a Mercer Wealth consultant.